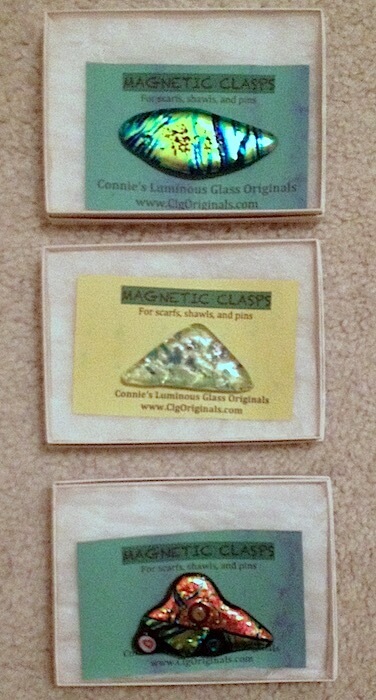 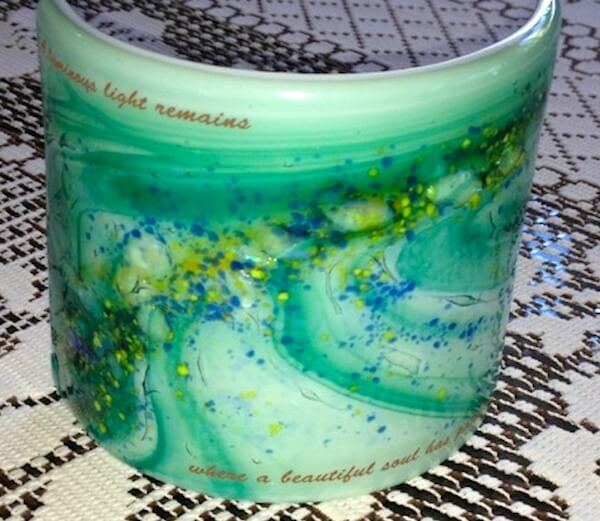 Connie’s Luminous Glass Originals (Clg Originals) was established in 2003, after Connie took advantage of early retirement as a County Contracts Manager. 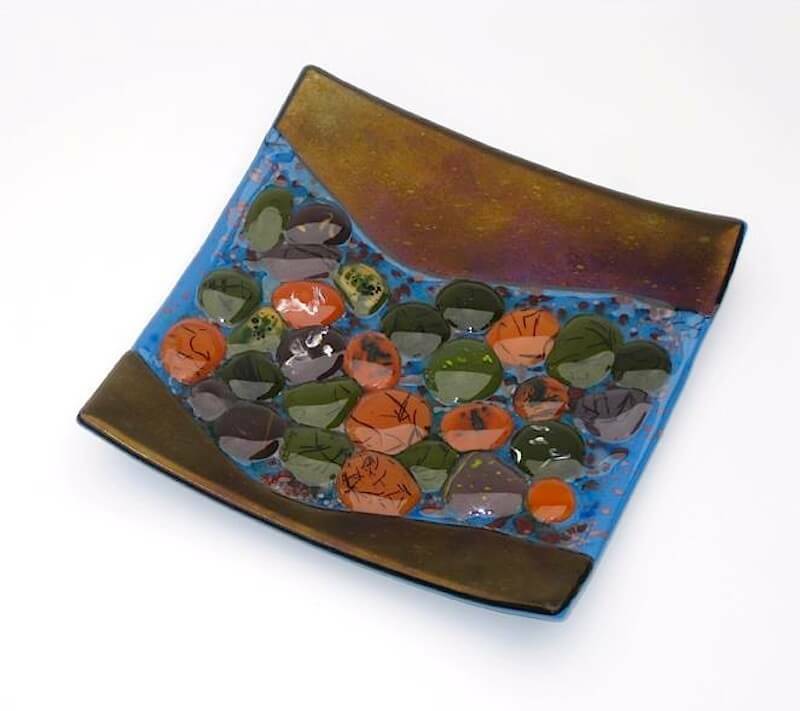 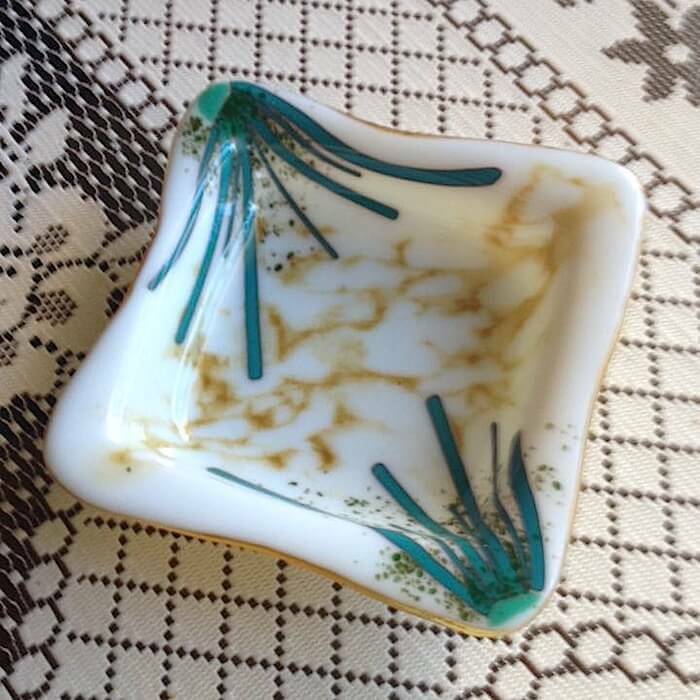 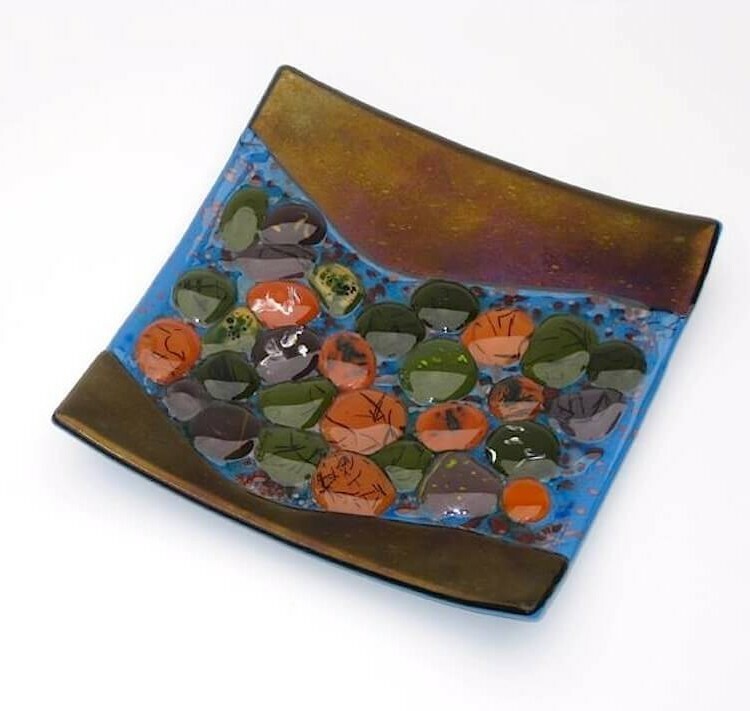 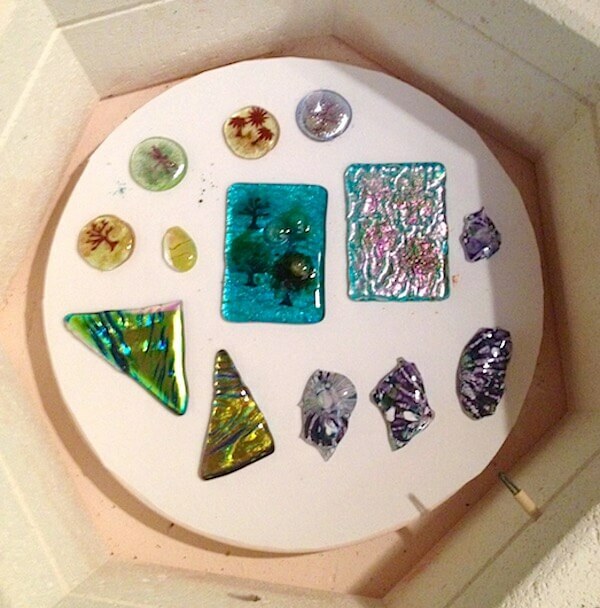 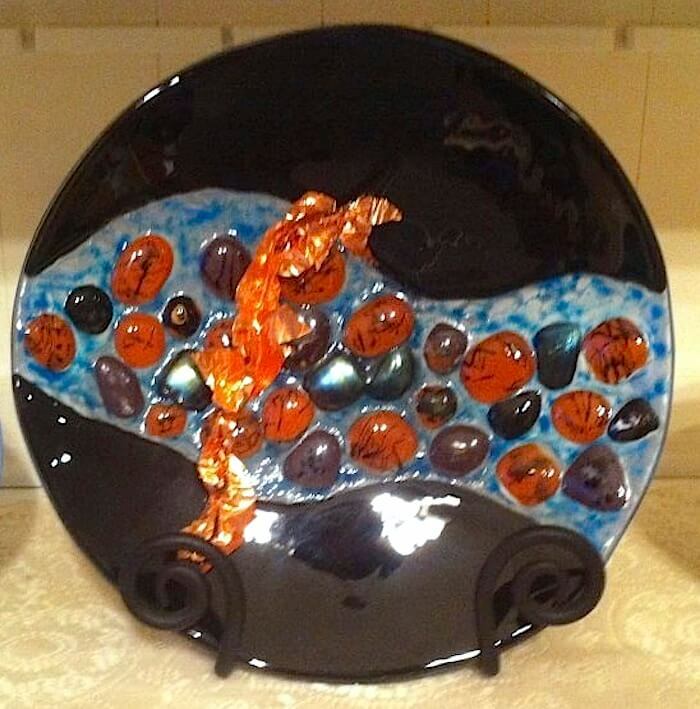 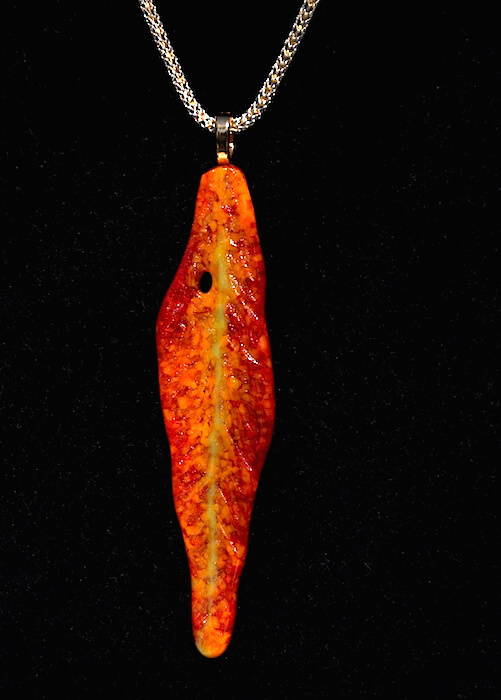 With no formal art education, she is still learning kiln-fired glass techniques through various classes, workshops, from other glass artists, and especially through trial and error. 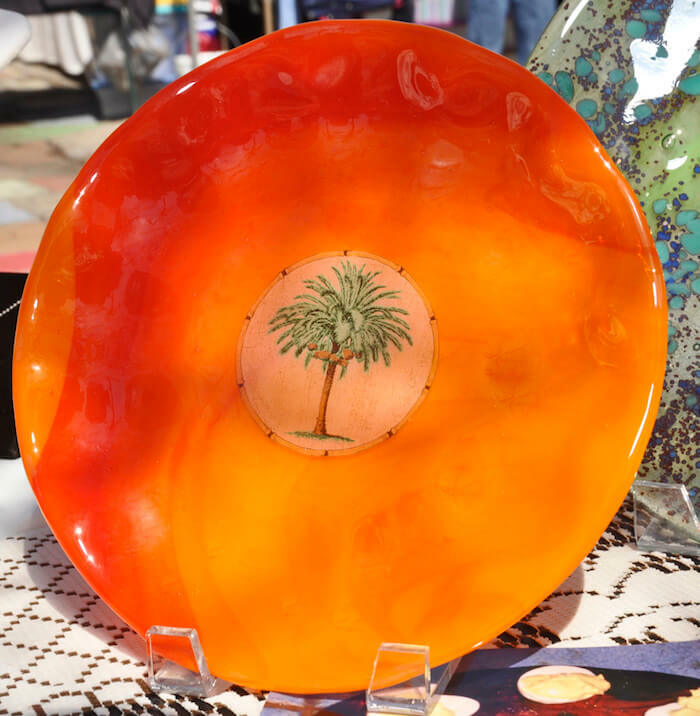 Her early-eclectic style is incorporated in decorative as well as functional and celebratory pieces of glass art: sculptures, jewelry, dishes, night lights, purse hangers, candle sconces, and personalized birth, wedding, anniversary, and memorial keepsakes. 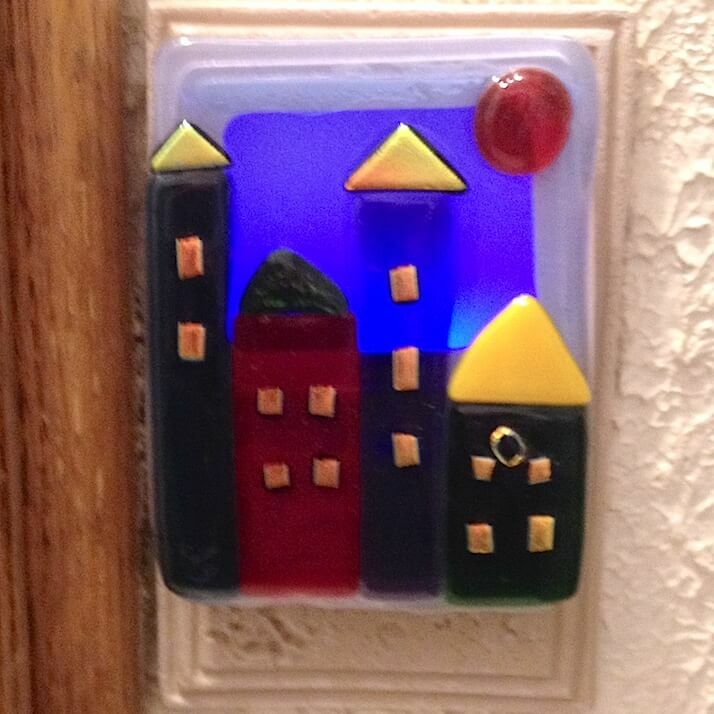 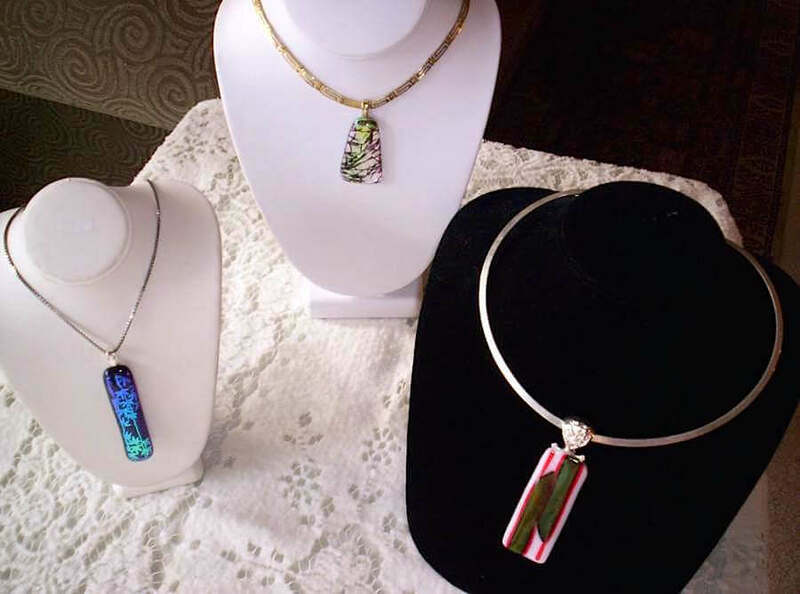 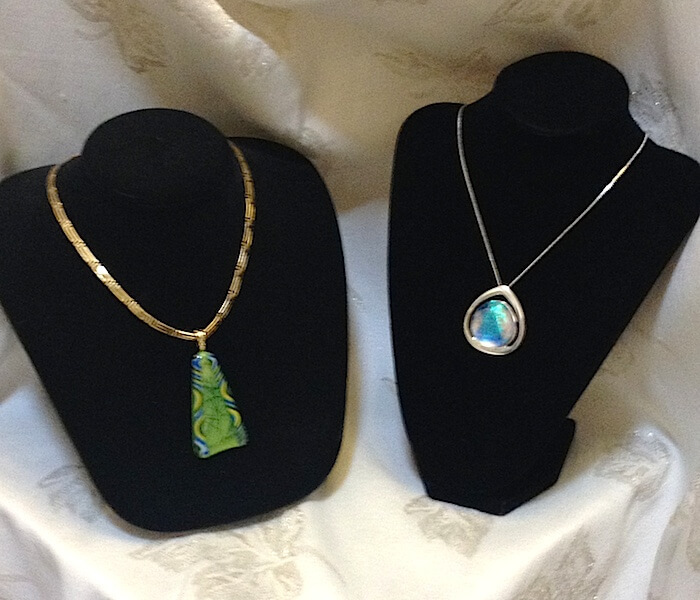 During monthly 2-hour “play shops” at her La Mesa studio, she assists others to explore their latent artistic talents to co-create small fused glass jewelry, night-lights, purse hangers, or ornaments. 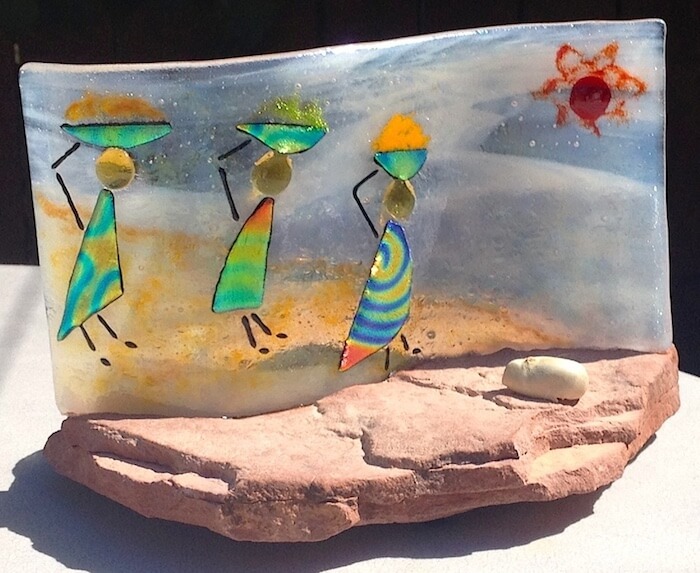 They all enjoy being able to say “I made it” when asked by admiring friends. 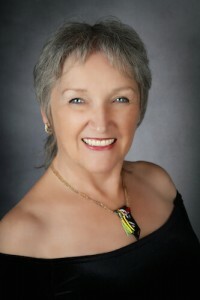 Play shops are limited to 5 people and have often been used for girls’ night out, Scout badges, wedding showers, and family activities. 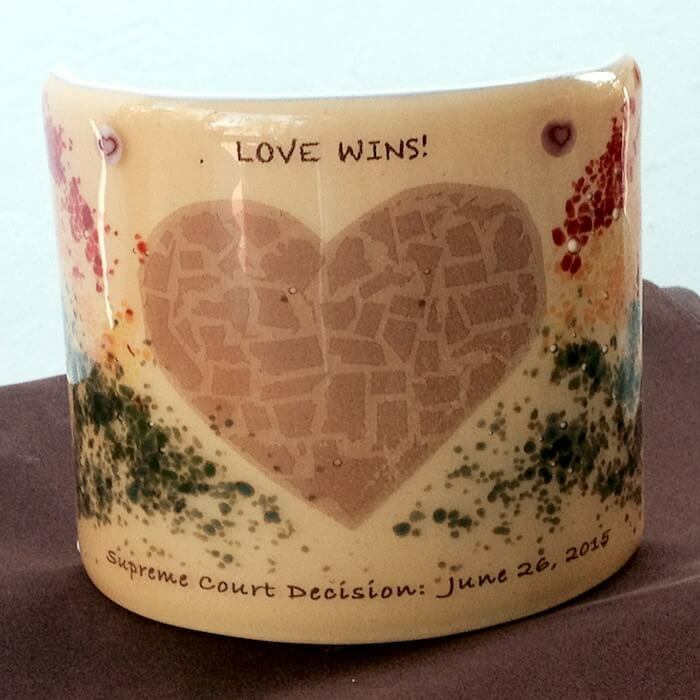 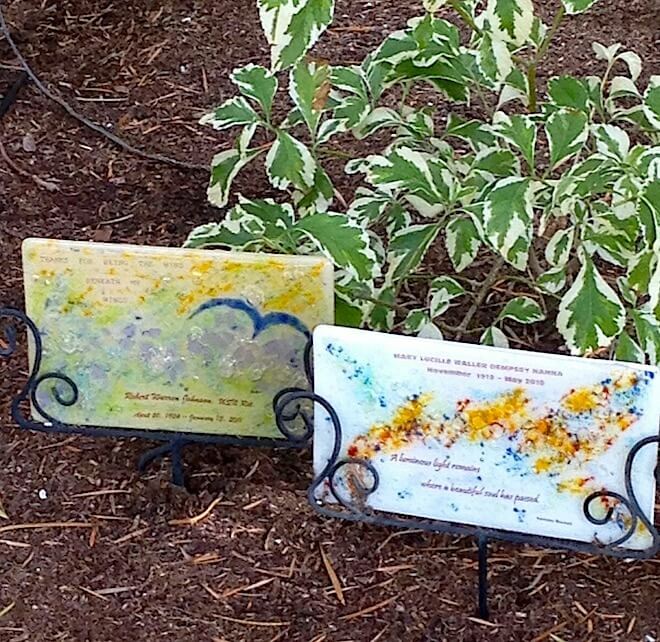 Connie also accepts commissioned work to create celebratory glass pieces for weddings, anniversaries, births, graduations, to include personalized information and pictures. 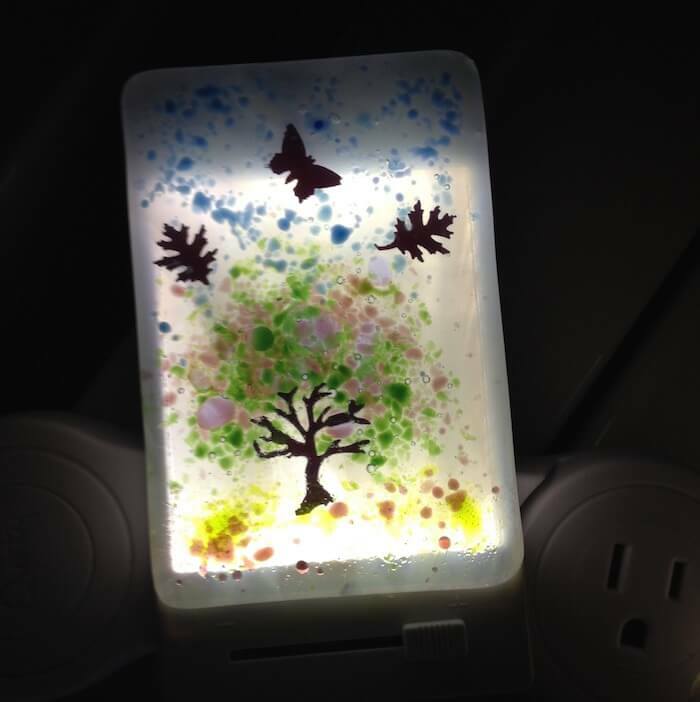 One of her busiest services is to “co-create” memorial keepsakes for those who have lost a loved one and want to release some of their grief and memorialize their love with a personalized sculpture, plaque, night light, or piece of wearable art. 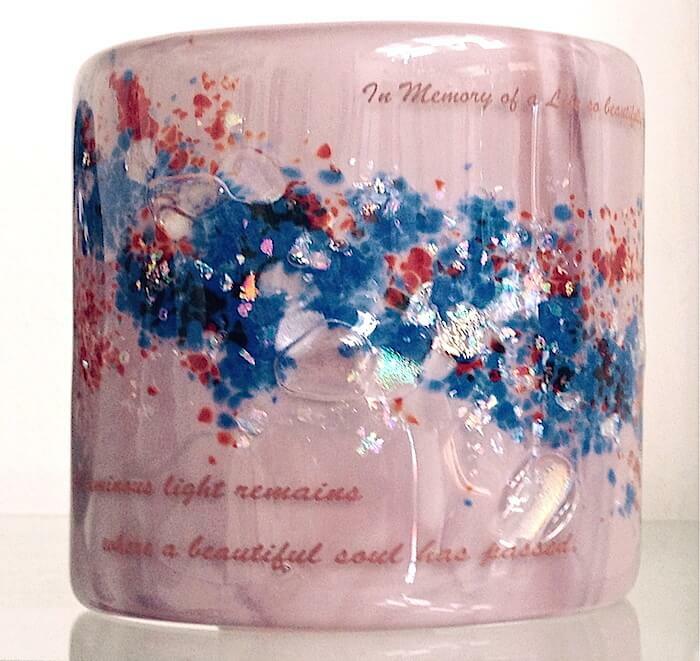 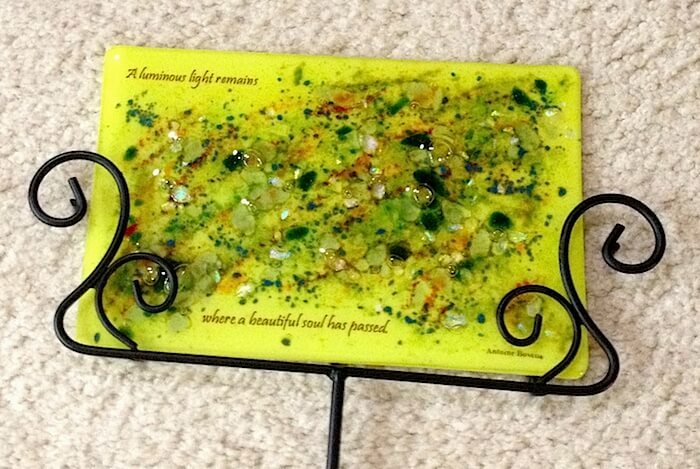 Memorial keepsakes can also include pictures and verse, and may also include the cremains of the loved one. 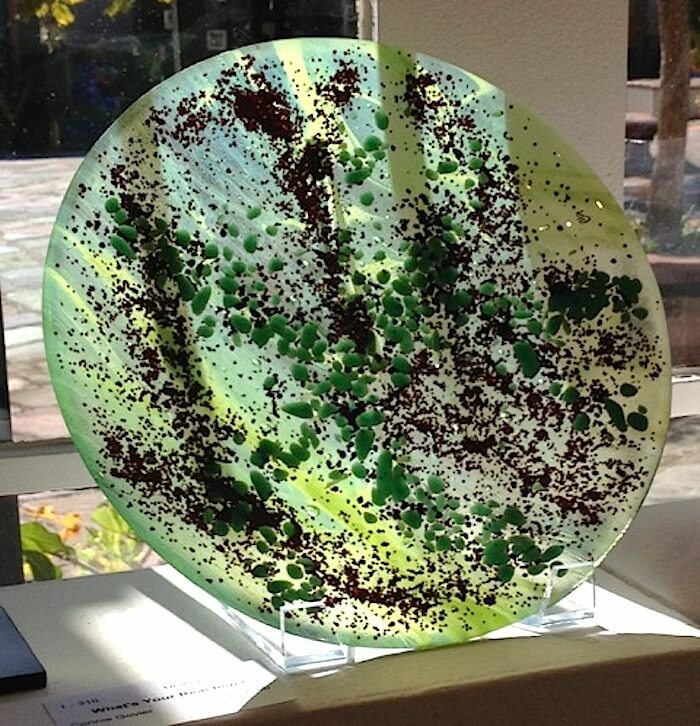 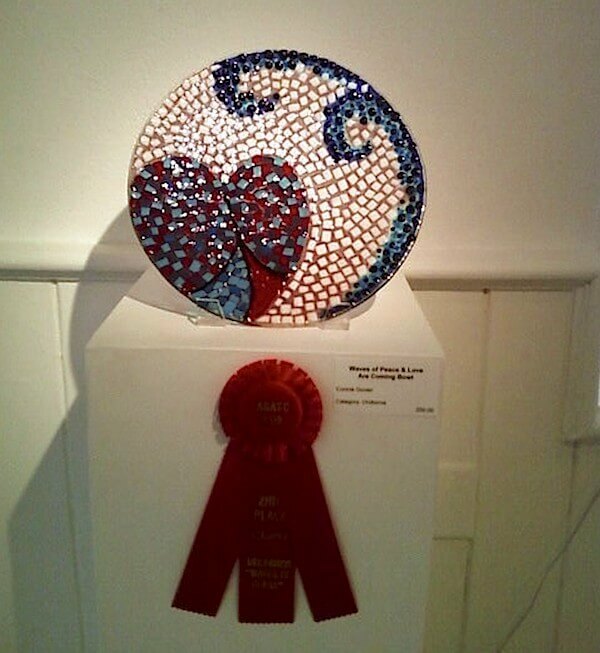 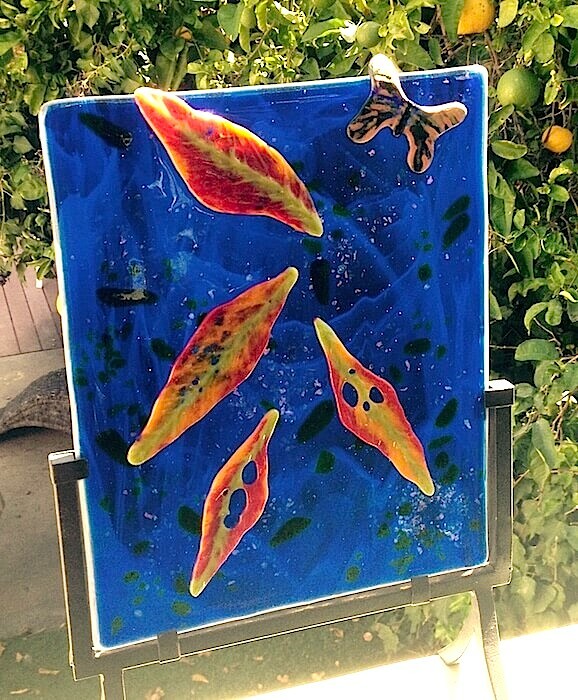 Connie’s fused glass creations are available for sale daily in Studio 25 of Spanish Village in Balboa Park, along with the creations of 35 other amazing Art Glass Guild members. 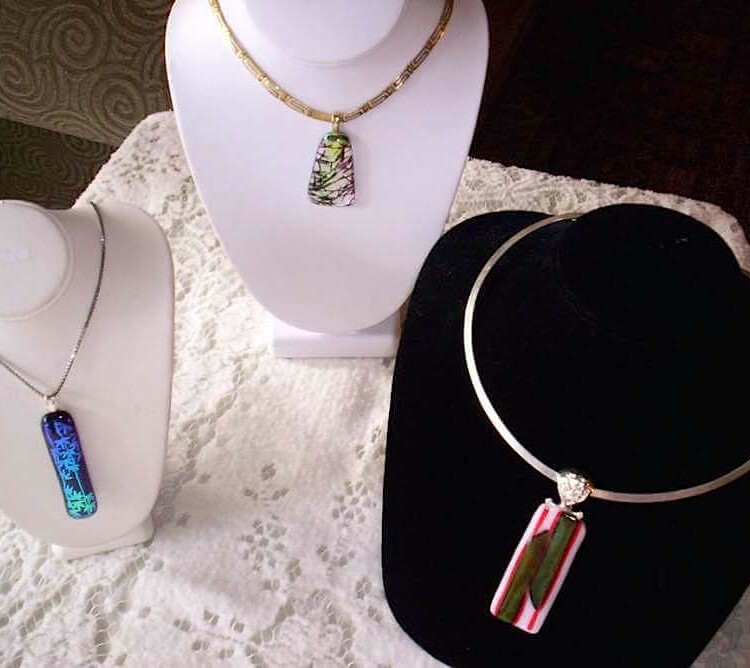 She also participates in select Arts & Craft Shows in the community, which can be found on her website under Public Shows.